Internationally the band and their brilliant album fared equally well, taking the #1 spot on iTunes Canada’s Metal chart upon release and landing at the #5 spot on the Billboard’s Canadian Hard Music Chart (#46 on the nation’s Top 200 Album chart). In the UK, The Parallax II debuted at #15 on the Rock/Metal Chart and at #30 on the country’s Indie Chart. 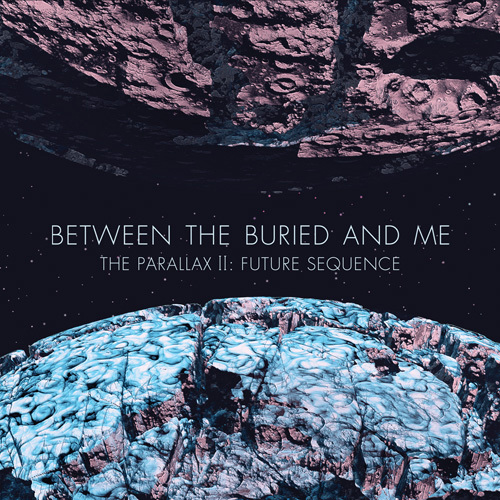 Lastly, in Germany, Between The Buried And Me took the #6 spot on the German Newcomer Chart (as well as #102 on the German Trend Chart).